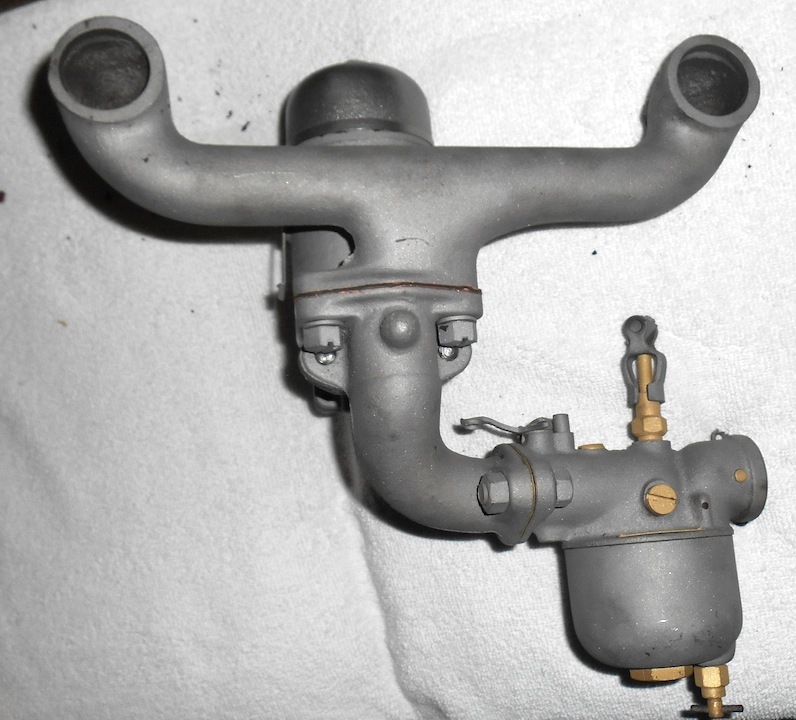 Model T Ford Forum: ID this odd manifold? 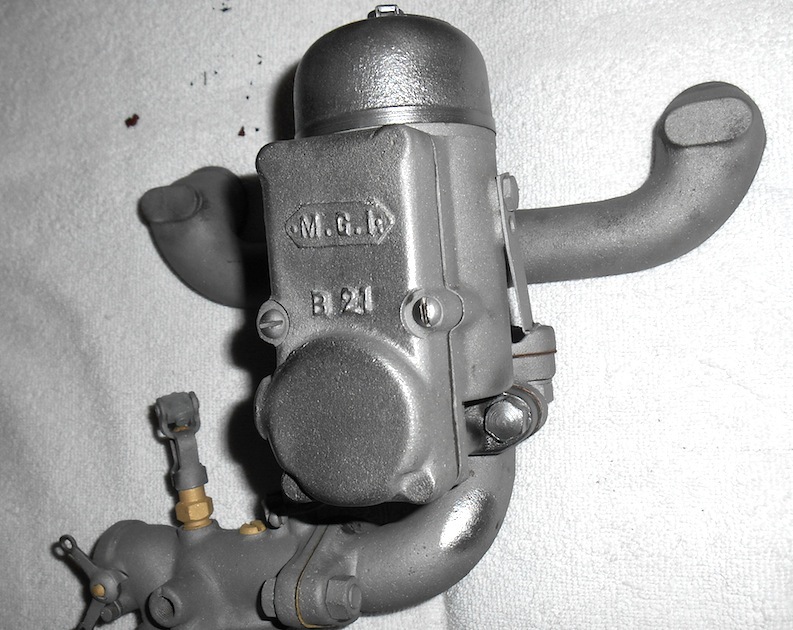 Model T Ford Forum: Forum 2014: ID this odd manifold? 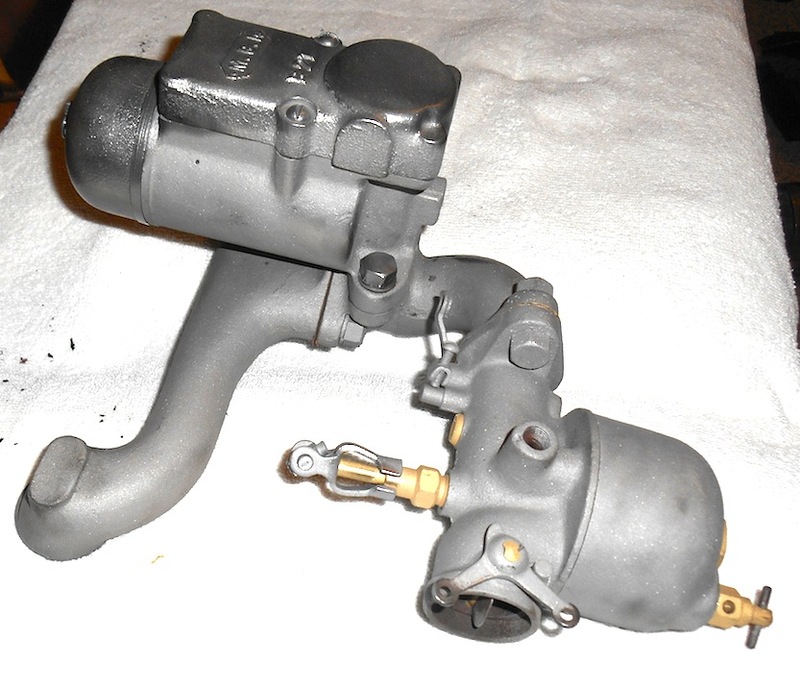 Can anybody here ID this and tell what it's supposed to do? That's pretty neat looking. Look forward to hearing the function as well. Combination gas and LPG manifold? or governor?